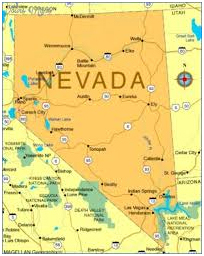 Nevada, officially known as the “Silver State” due to the importance of Silver to the economy, is a state in the Southwestern regions of America. Tourism remains Nevada’s most substantial income, as Las Vegas generates massive amounts of revenue for their state. 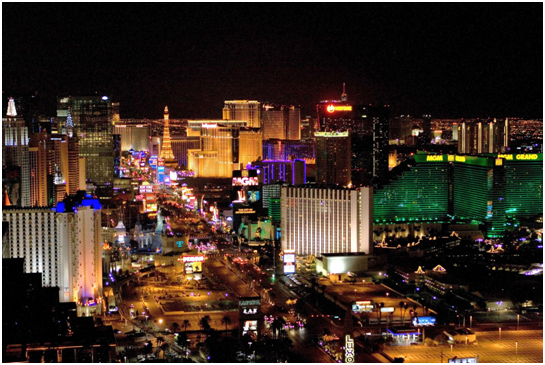 Las Vegas is internationally renowned for its gambling, fine dining, entertainment, and popularity. Silver in the mid-1800s led to a boom in Nevada’s stock and economy. Currently, Nevada is the fourth largest producer of gold in the world. Whether you want to factor an invoice, fund your payroll or need cash flow to keep up with customer demand, Prestige Capital is the nationwide choice for accounts receivable funding solutions. We work with many different types of companies including public, private, startups, family-owned businesses and so much more. We have financed publishing companies, fashion companies, eco-friendly home furnishing companies, dental hygiene product companies, and countless others. We have assisted many businesses from apparel to wholesale distribution. Don’t take our word for it. Our clients say it best!